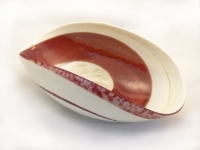 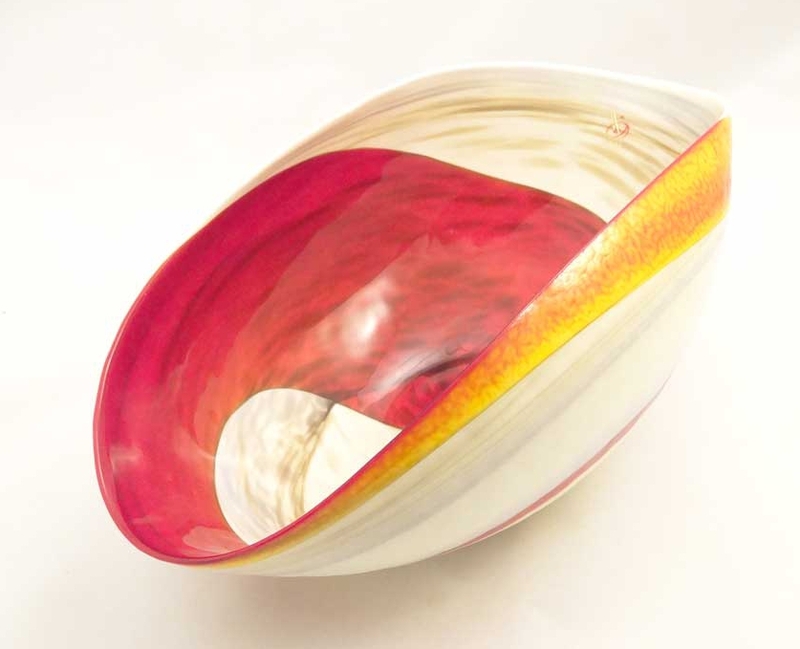 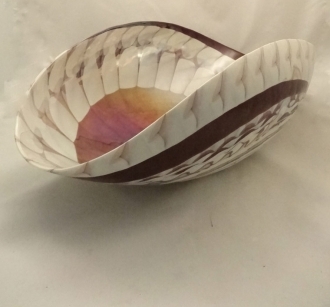 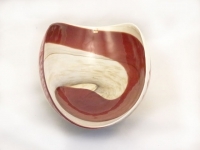 Rouge Murano glass Red and Ivory Folded Bowl - Murano Glass - Murano Glass Gifts Co.
spiral of ivory and red. 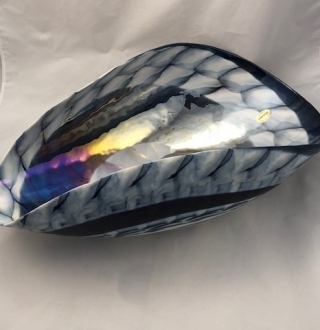 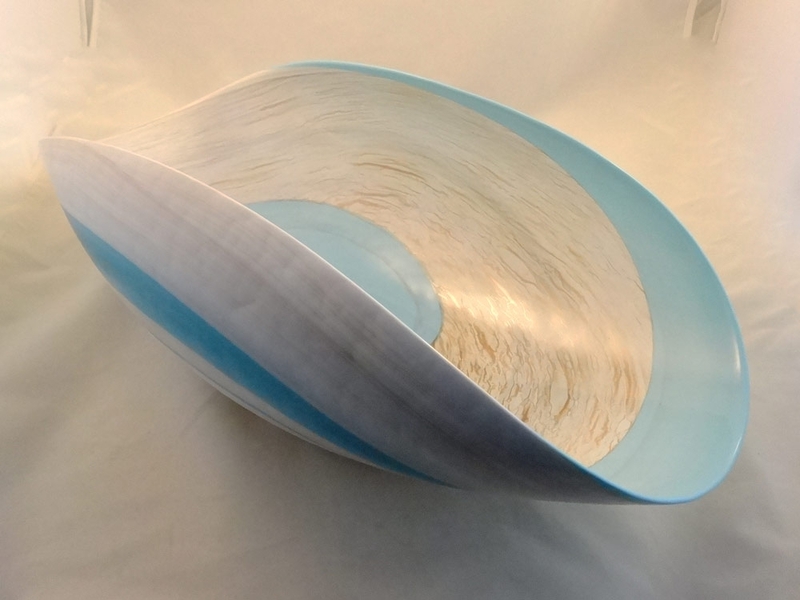 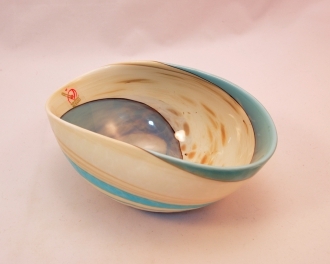 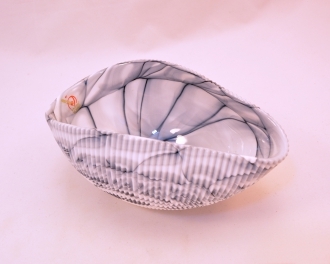 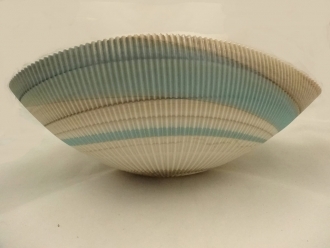 This white Murano glass bowl is a decorative item in itself. 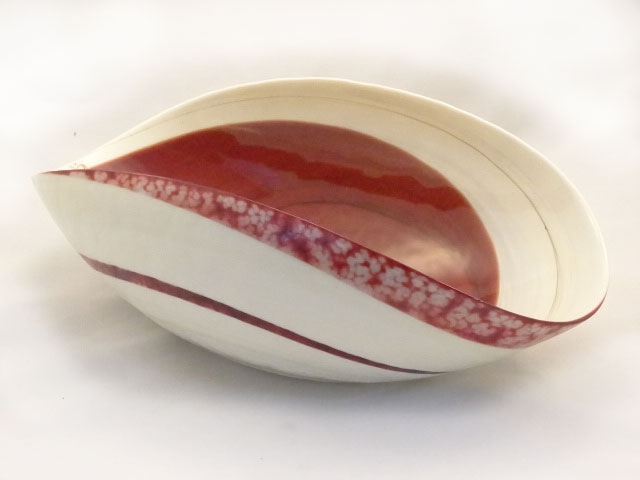 But if you decide to use it to hold fruits or flowers it looks even better, adding an excellent elegance to your dinner table or drawing room table. 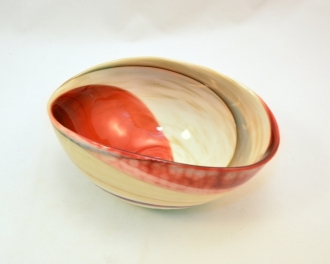 The white glaze of the bowl is highly impressive. 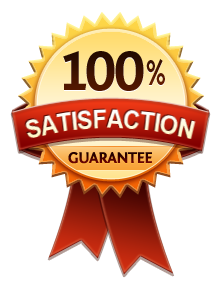 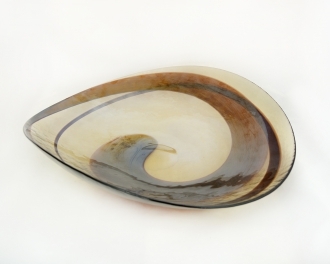 The shell like appearance is another factor, which adds to its dÃ©cor quality.